Have you ever had an overly philosophical conversation with a friend where you ask, “Do you think the color blue I see is the same color blue that you see?” There is no right way to answer this—because who knows, right? It’s interesting to think about how we interact with the world, and particularly how we interact with the visual world. 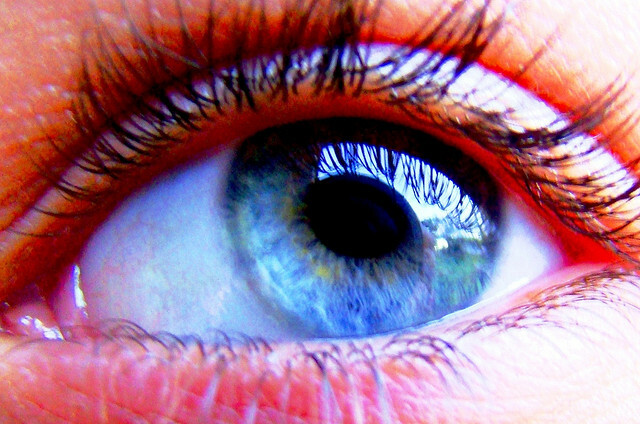 How does our eye perceive color, and is this perception the same for everyone?